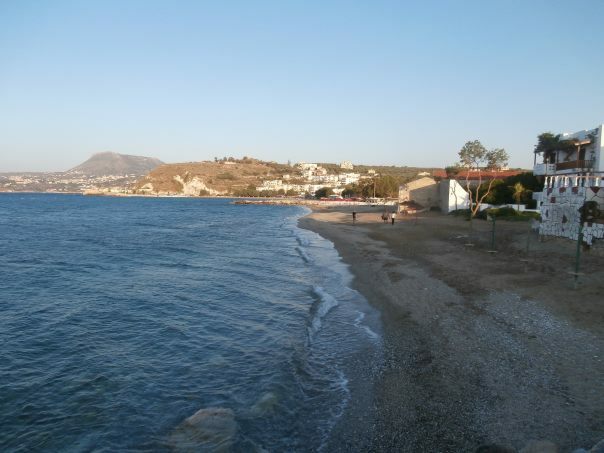 The beach of Kalives is 19km east of Chania and 42km west of Rethymno. 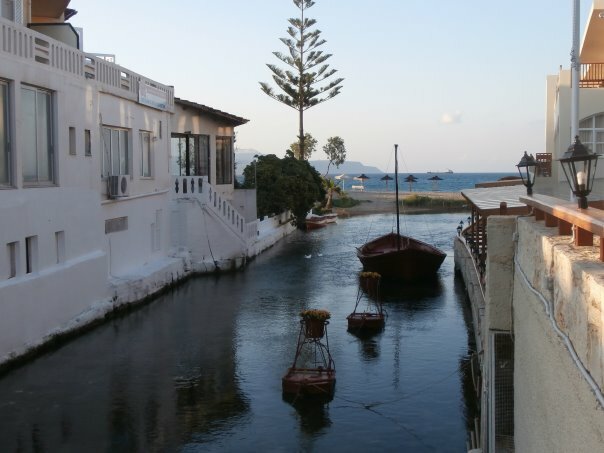 It is divided in two beaches by river Xidas, called Maistrali and Xidas and are connected through a picturesque small bridge. Umbrellas and sunbeds, showers, lifeguard, water sports, windsurfing school, cafes, beach bars, restaurants, accommodation, mini markets, ATM cashpoint machines. 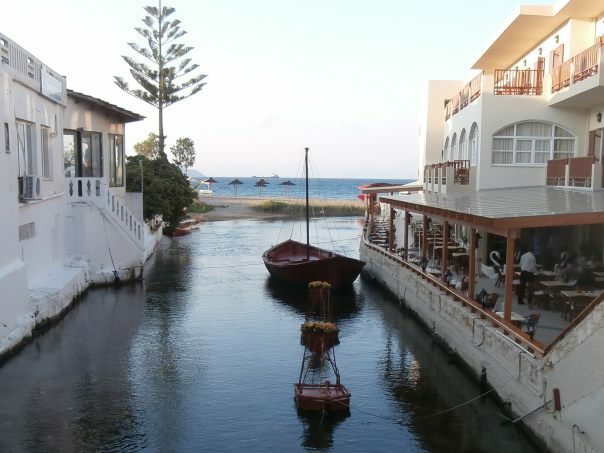 The water is quite cold in places, due to river Xidas which flows into the sea. As all the beaches which are exposed to northern winds, the sea can be rough during late July and August. 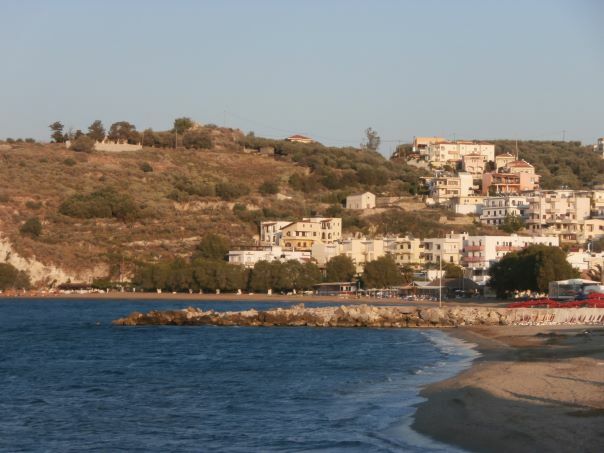 Kalives beach is accessible with daily public buses from Chania. 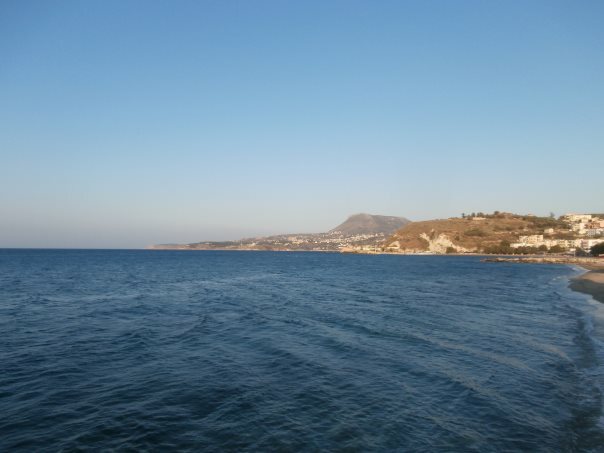 If you choose to drive from Chania, take the road leading to the port of Souda. Little before reaching the port, turn right towards the intersection with the new National road (E75) towards Rethymno, to the east. From there on, the route is well signposted.